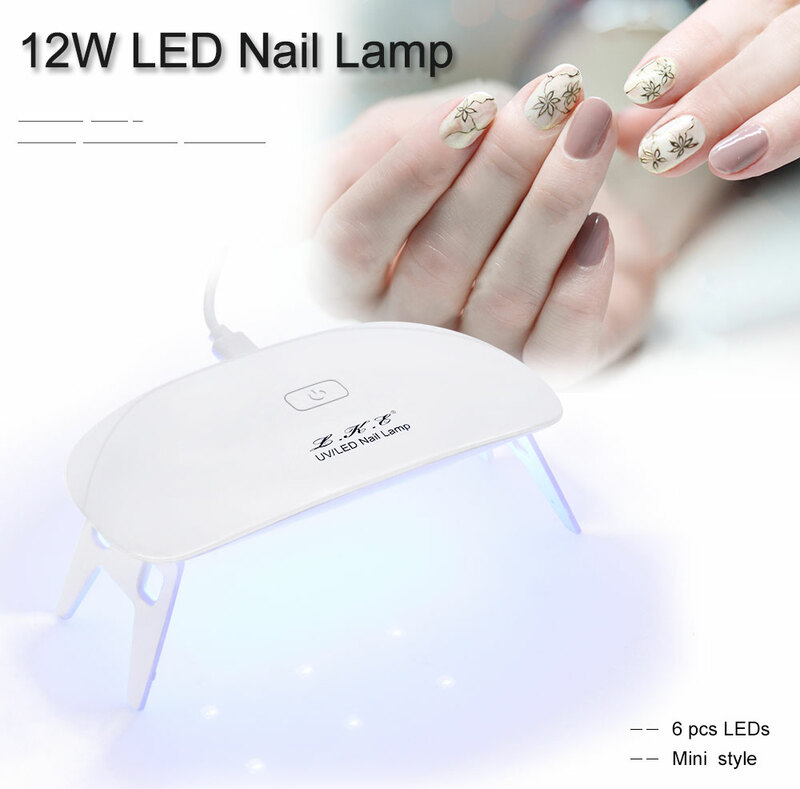 The Portable USB LED Nail Polish Dryer is a great way to dry your polished nails quickly. 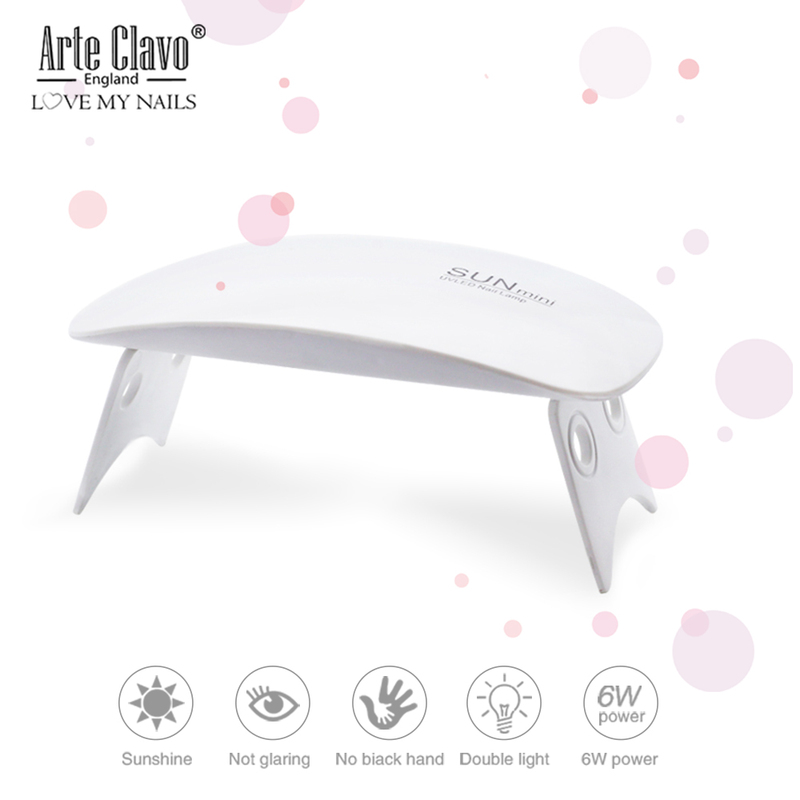 It's designed to provide professional, salon-like results in seconds and works just like premium nail dryers you would find at most local salons. 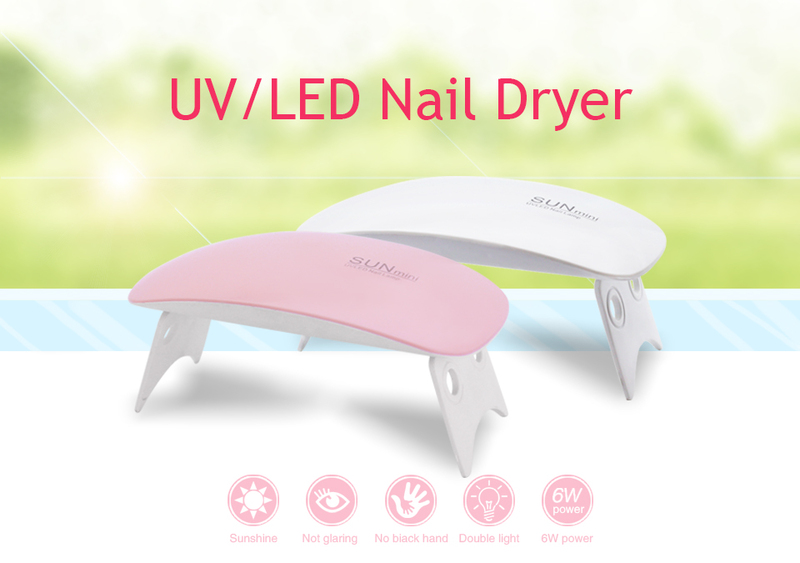 The Portable USB LED Nail Polish Dryer is slim, compact and can be carried in a pocket or purse. 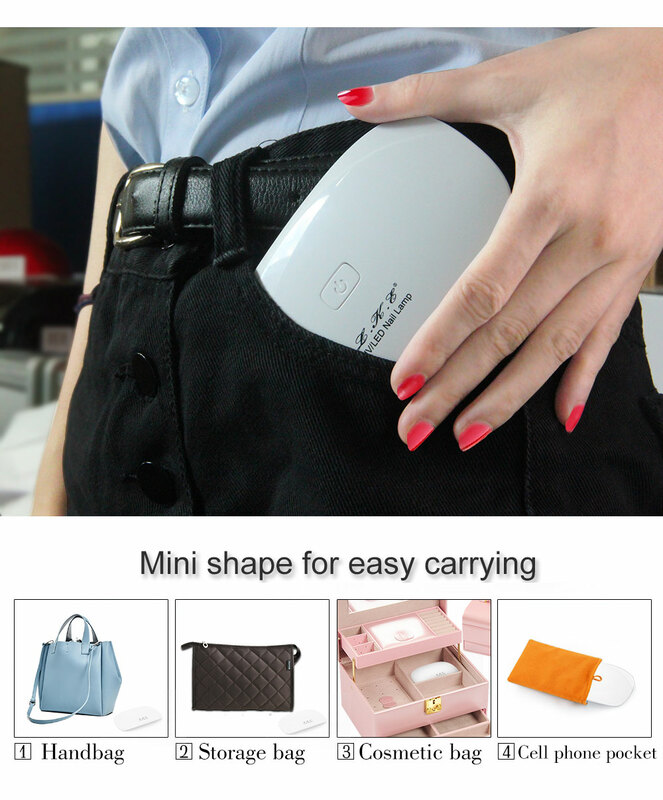 It is extremely convenient and does not need batteries. 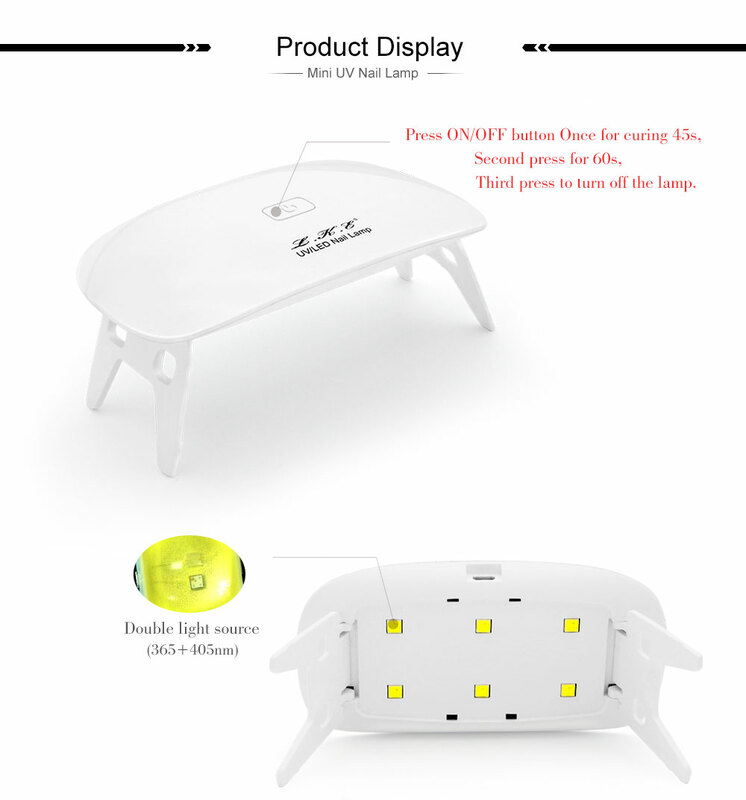 You can charge it anytime with the included USB cable.